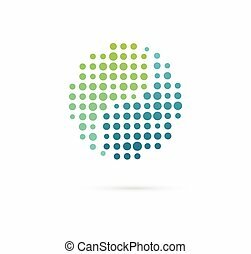 Abstract natural Linear logo. 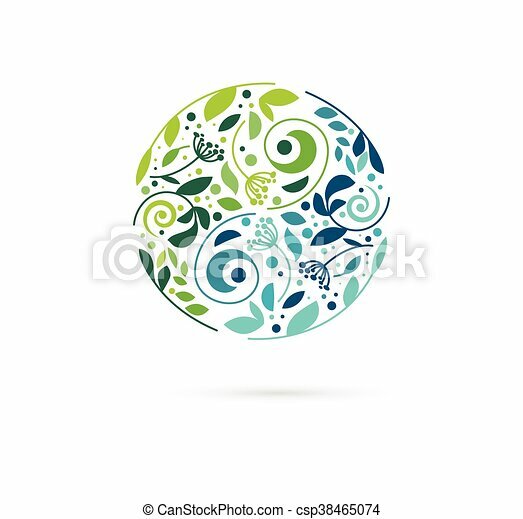 Green symbol Yin Yang on dark blue background. Vector sign for eco design. 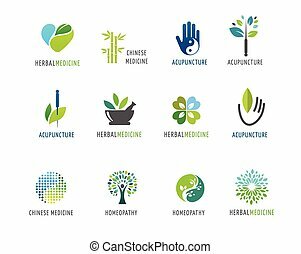 Alternative, Chinese medicine and wellness, zen meditation. Abstract natural Linear logo. Green symbol Yin Yang on black background. 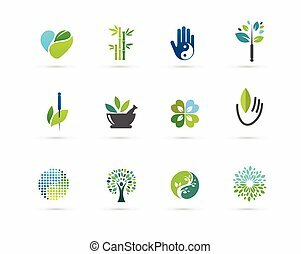 Vector sign for eco design. 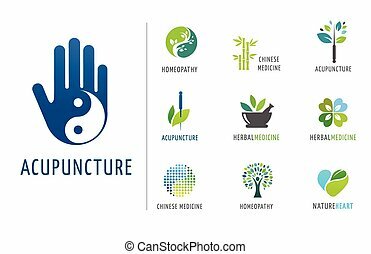 Alternative, Chinese medicine and wellness, zen meditation.